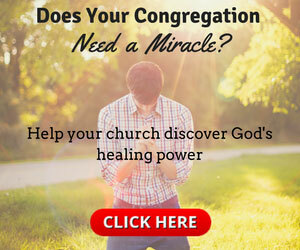 Greg Laurie: Will This Landmark Movement Reignite the Flame for Revival? 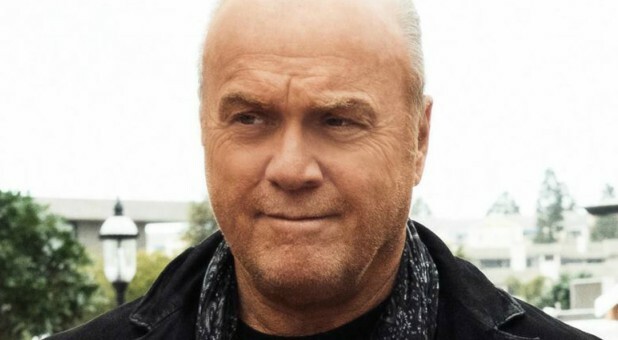 Greg Laurie, one of the most popular evangelists today, sees a growing need for awakening and revival among today's generations. Could the Jesus People Movement of the 1960s and '70s be the catalyst we need to see awakening and revival again today? "It's been said the fame of revival spreads the flame of revival so I thought if I could tell this story in an understandable way, prayerfully and hopefully, it can inspire a new generation to want to pray for revival for right now because America really needs a spiritual awakening," Laurie, author of Jesus Revolution, shares with Charisma publisher Dr. Steve Greene. Listen to the podcast to hear the rest.